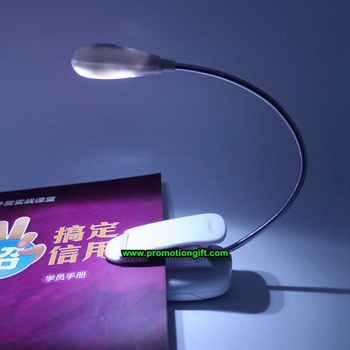 1, White LED as light source,long life,no need to change bulb. 2, Clip it to clothes, bed, notebook, desk, or anything, anywhere you want;viewing angle adjustable. 3, Good companion for home,camping, travelling, inside car, power failure and other occasions. 4, Power supply: AAA*3 or by USB line.